A bubble machine and a horse-drawn carriage are nice but they won’t get you hitched — so this section shares the real deal on planning and budgeting for your wedding. Lots of free wedding budget downloads, tips, and money-saving advice. Also, congratulations! A $99 wedding dress is an outstanding bridal bargain. Would you wear it for your wedding? 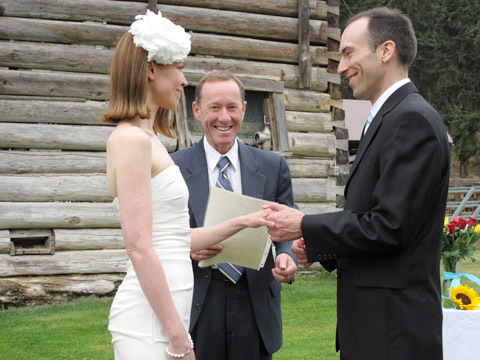 Follow these ten tips to plan your wedding on a tight budget. Weddings don't have to be expensive. 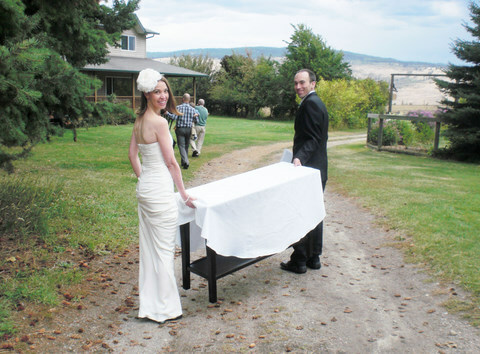 Here's how to get hitched on a tight budget. 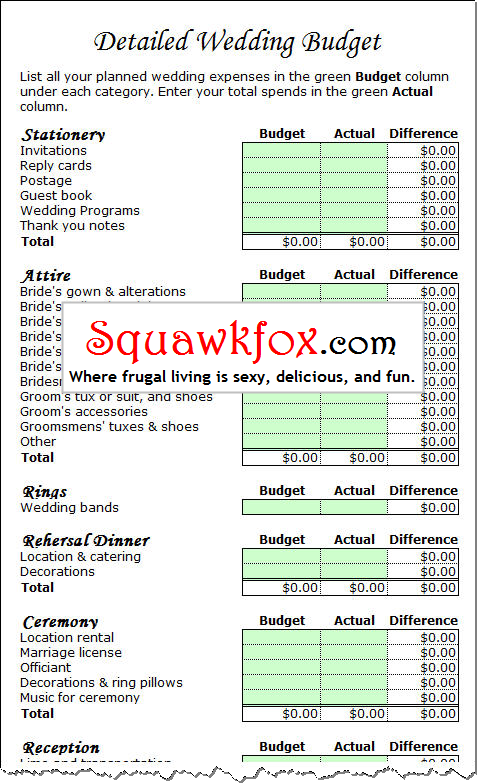 Walk down the aisle for less with this free Wedding Budget Planning download.